Dansak crevettes : cuisson avec des lentilles au citron, ananas, piment, légèrement sucré. Excellent resto indien, recommandé ! Un très bon repas, je recommande ! Bizarre ! Wrong dishes. Cold plates for everything. Dips arrived 20 minutes after poppadom finished. Told to reuse dirty cutlery after starter and keep for main course(? ).Really nice polite waitress. Reserved on thefork. The 40%discount not applied. Cannot understand the good reviews. 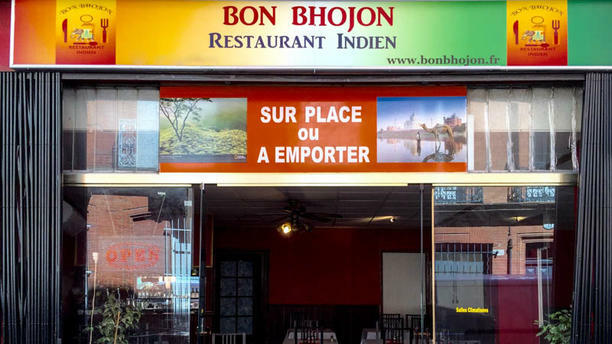 Tres bon restaurant indien !!! Un regal gustatif !!! On le recommande ! Online discount not honoured. Drinks available very limited. Otherwise ok. Food was good. Les plats sont bons. La serveuse gentille. Mais attention à l'application de la réduction -40%... J'ai du batailler pour l'obtenir telle que définie par la fourchette...et franchement c'est pénible. C'est le deuxième restaurant indien où ca se passe mal. J'ai gardé cette fois la facture ou les choses sont rayées parce qu'elle s'y est reprise etc. The food here was very good. Best curry I've had in Toulouse so far. The lime pickle was sublime! We were greeted warmly by the young lady. The food was fresh and authentic. The plates and serving bowls were cold and should have been warmed. This cooled the food down quickly. The flavours were really good. Having booked through thefork we enjoyed a 40% discount off alacarte which made it exceptional value. Also impressed by the booking system, even had a reminder on my Apple Watch. A thoroughly enjoyable evening.